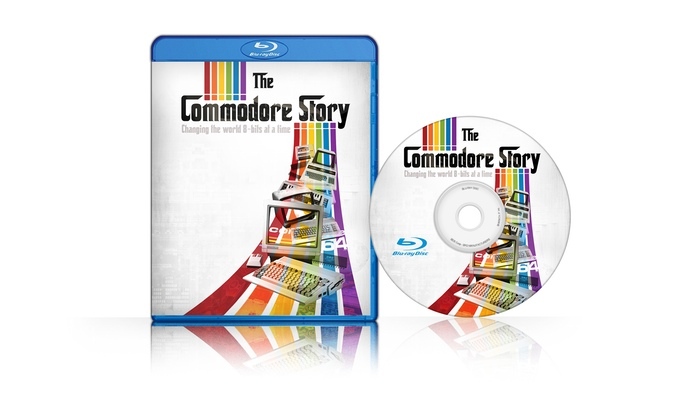 A new kickstarter is up and running to fund a documentary to be called “The Commodore Story – Changing the world 8-bits at a time”. The aim, says filmmakers, is to follow Commodore from it’s inceptions – through the Vic and C-64 and Amiga computers, and beyond. Looks like it might be interesting! They are currently over 13 grand out of a proposed 21 grand with 51 days to go. Take a look!